PT Goltens Jakarta, a member of Goltens Group with 22 stations/business units worldwide specializing in diesel repair and maintenance in the marine, power generation, oil & gas. Goltens is a service organization that enables ship owners, and power plant operator all over the world to minimize asset downtime. For over 70 years Goltens has been the alternative the original equipment manufacturer is unable to meet the budget or the time frame available. Our customers see Goltens as a solution driven partner in avoiding revenue loss when the unexpected occurs. They know us as 1,300 skilled people in 15 countries dedicated to minimizing asset downtime. Responding quickly to critical situations with services of predictably high quality has earned us a strong positions with decision makers who focus on the value of uninterrupted operation. We work closely with leading equipment manufacturers. 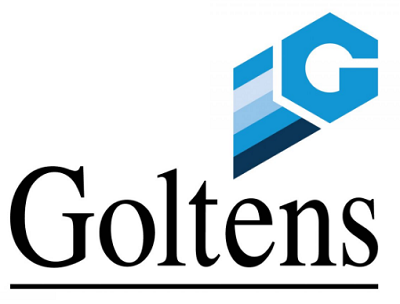 Throughout our history, employees have considered Goltens to be a lifestyle, not just a job. Hard working people build the company, and the same still applies today. 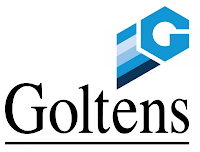 Goltens managements, engineers, and technicians have a strong sense of dedication, proud to be a part of a company ensuring superior quality, leading-edge technology and highly specialized skills. Report market activity to management by monitoring and analyzing competitive price lists and product. Computer literate, able to operate Windows applications such as word, excel and email. Interested candidate should submit a full CV with recent photograph, position code, past and present employment professional qualification, within 14 days after the advertisement date. FRAUD WARNING!! PT Goltens Jakarta will never ask applicant to pay a processing fee, ask for money or appoint any travel agent for the recruitment process. PT. 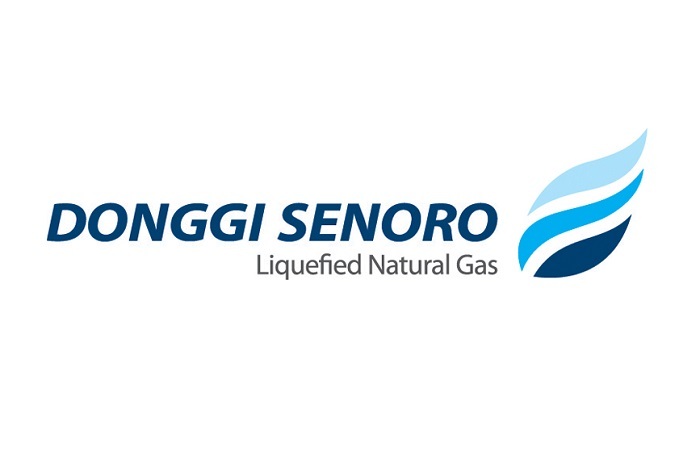 Vopak Terminal Merak is an integrated tank storage strategically located in Merak, Banten. Supported by 2 jetties and pipelines, we provide 35 tanks with 71.900 CBM capacity for bulk liquid storage especially for chemical. As one of Royal Vopak Netherland subsidiary which is world largest independent tank storage, operate 80 terminals in 28 countries. 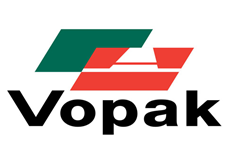 We have experience in this industry for about 400 years and well balanced over three market segments: industrial terminal, captive distribution (producers) and trade distribution, for more information please see our website at www.vopak.com. Due to our company expansion, we are seeking for best candidates to fill the vacant position for our projects expansion with the following details. Having a team spirit to work together to achieve the goal. Willing to be based on Merak, Banten with contract basis. Responsible for monitoring and coordinating subcontractor performance on the construction of the electrical and instrumentation to ensure that construction is done as according to specification, design, and schedule. Government certification on Electric / I&C Engineering (preferred). Responsible for the design, specification, selection, and services relating to storage tanks, in the onshore oil and gas project environment. Functions as a technical specialist who makes decisions and recommendations that are recognized as authoritative and have a major impact on extensive engineering and related activities of the company. Having inspector certificate is preferred. Responsible for monitoring and coordinating subcontractor performance and progress on the construction of project civil works to ensure that construction is done as according to specification, design and schedule. Have 5 years’ experience in civil construction preferably in tankage construction projects, oil & gas, or chemical plant/factory construction. Work closely with EPCC to coordinate mechanical construction activities at project site. Minimum Bachelor Degree (S1) in Mechanical Engineering. 5 years’ experience working in project construction phase, fabrication, installation hook-up, commissioning and operation. Relevant experience and/or extensive training on valve, rotating equipment construction and mechanical/piping construction. Familiar with engineering drawings such as PFD, P&ID, Isometric, Heat and Mass Balance, Pipe layout, pipe plan, Welding symbol, welding & NDE map, etc. Familiar with Codes and Standards such as ASME, ANSI, API, NFPA, etc. Put the “Position Title” as subject email. Only shortlisted candidate will be contacted on the next step. FRAUD WARNING!!! PT Vopak Terminal Merak will never ask applicant to pay a processing fee, ask for money or appoint any travel agent for the recruitment process. Responsible for the implementation and maintenance of the quality management system and coordinate quality inspections with all contractor and vendors through the site QC Inspectors, ensures the quality and safety of the site installations is consistent with the company policy requirements together with national and international standards and the customers specifications with distributes relevant QA/QC documentation to contractors. Has work experience 10 years of relevant engineering/technical experience. Must have a minimum of 10 years’ experience in API650 tank construction quality management. Solid knowledge of Safety, Health and Environment best practices. CM shall be responsible for all construction activities at site. He will manage the construction works including the planning, coordination, supervision and execution to accomplish the project objectives of safety and quality efficiently and timely. Having experiences as Construction Manager at least 10 years, less years of experiences could be considered for candidate with solid experience in Construction in Indonesia and internationally. Having experiences as Construction Manager. 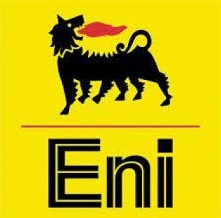 Must have a minimum of 10 years’ experience in API650 tank construction. Familiar with safety management technique and method of reporting, such as Safety Training Observation Program. Ensure that all design and construction activities are conducted in strict accordance with the Vopak SHE Requirements, SHE Standards, applicable local legislation, International Standards (ISO1400 1 and OSHAS18001) and define SHE strategies for the entire project and review the design studied from SHE point of view. Support the SHE Manager and team with planning, coordinating and implementing of effective SHE policies, guidelines and procedures to ensure that the department objectives are met. Support the SHE Manager in ensuring compliance and perform regular SHE audits in the areas of project. Min Diploma in Engineering, with specialization in QSHE or related discipline. At least 8 years’ experience in Greenfield area at O&G, petrochemical, or chemical industry. Must have extensive experience with managing working at height and working over water. Brownfield working procedure/process for excavation, hot work, lifting, confined space, isolation, LOTO, etc. Must have 5 years’ experience with Permit to Work systems in Operational Facilities. 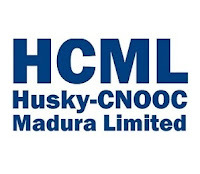 Manages all aspects of assigned projects including project scope, estimate, schedule, engineering design, equipment and material selection, project bidding, contractor selection, construction oversight, management of change, safety and environmental oversight and all other project tasks to successfully accomplish project goals of liquid pipeline and terminal capital and expense projects in a safe, profitable, timely and efficient manner. Supports multiple capital and expense projects simultaneously within a managed budget and execution schedule. 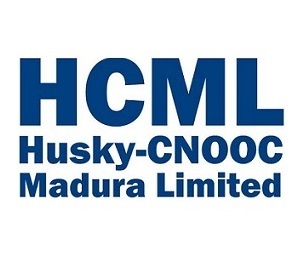 Minimum 5 years’ experience in Terminal, Pipeline project and Project Management with a major oil and gas or transmission company is required. Previous experience in DOT liquid pipeline and terminal design and piping fabrication, pipeline and terminal operations, basic pipeline hydraulics, and tank devices is preferred. FRAUD WARNING!! PT Vopak Terminal Merak will never ask applicant to pay a processing fee, ask for money or appoint any travel agent for the recruitment process. To support its progressive growth and build the organizational capability, we are looking for qualified personnel with high motivation, initiative and integrity to fill in the following positions. Overall technical integrity of offshore structure design premises, design and marine structures behaviour. Technical support during offshore structure construction and installation. Supervision of contractor structural design. Structural material selection and specification. Planning, review and follow-up of structure construction, transportation and installation. Structures cost and schedule estimates. Attend HAZID, HAZOP and SIMOPS meetings. Ensure the performance, install-ability and operability of the subsea systems. Select the best technical/economical solutions for the subsea system architecture, ensuring overall technical integrity. Material Selection and Welding for Offshore structures. SESAM DNV-GL (Genie, Presel, Wajac, Gensod, Splice, Sestra, Framework, Xtract) for offshore structures analyses (topside and subsea structures). ANSYS Workbench for Finite Element Analysis of un-conventional structural components and hull parts. LS-DYNA and USFOS for non-linear analyses. AUTOCAD and TEKLA for structures drawings/modelling. Team player, frequent interaction with others departments (also construction and operations) and the contractors personnel. 8 years in oil & gas project experience. Coordination of project structural team. Please note that applications may not be reviewed if received after 14 September 2018. We regret that only shortlisted candidates will be notified.